Warm someone's day with these smiling Gerberas. These cheerful flowers call for a fresh and happy start of the day. 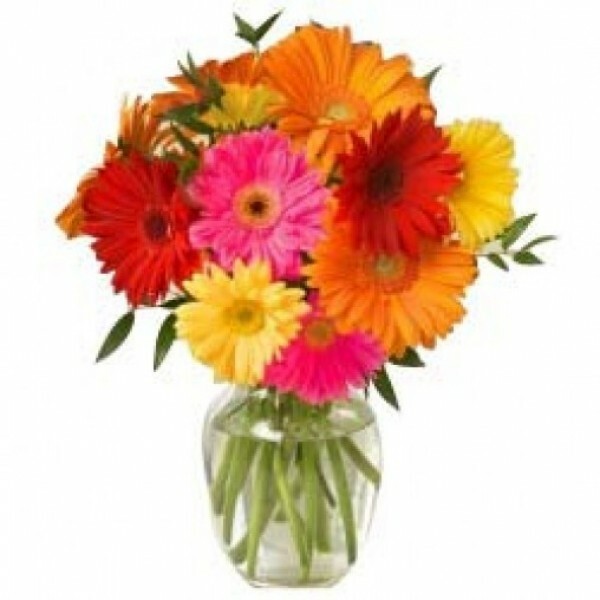 So send this bunch of handpicked 12 Colorful Gerberas to someone and fill their day with laughter.